We here at Green Carpet Cleaning Los Angeles are dedicated to providing our customers with the highest quality and most convenient water damage restoration service available in Los Angeles. – a broken city water main can result in the flooding of a neighborhood or several homes near the water main and if you property is low lying that water can enter the home causing major damage. – city storm drains sometimes back up allowing water to flood the streets and sometimes homes on the streets where the water is building up. – Small children often flush things down toilets that result in plugging the toilet and causing them to overflow. In addition, there are times when toilet bowls simply break or explore flooding the bathroom with gallons of water. – Dampened ground can infiltrate basements and crawl spaces resulting in mold growth or crumbling walls. Leaking roofs usually occur when there is faulty roof tiles and rain. Regardless of how water damage occurs if left unattended the damage only continues to get worse and can result in health issues for the people living or working in the building as well as eventual structural damage. The sooner you deal with that water damage the less damage your building will suffer saving you frustration and thousands of dollars in repairs. Our water damage repair technicians are trained to help you deal with that water damage from start to finish. Within minutes of receiving your call we will be on your way to render assistance. If necessary the first thing our water damage repair technician will do will be to make any necessary temporary repairs to prevent any further water from entering your home. 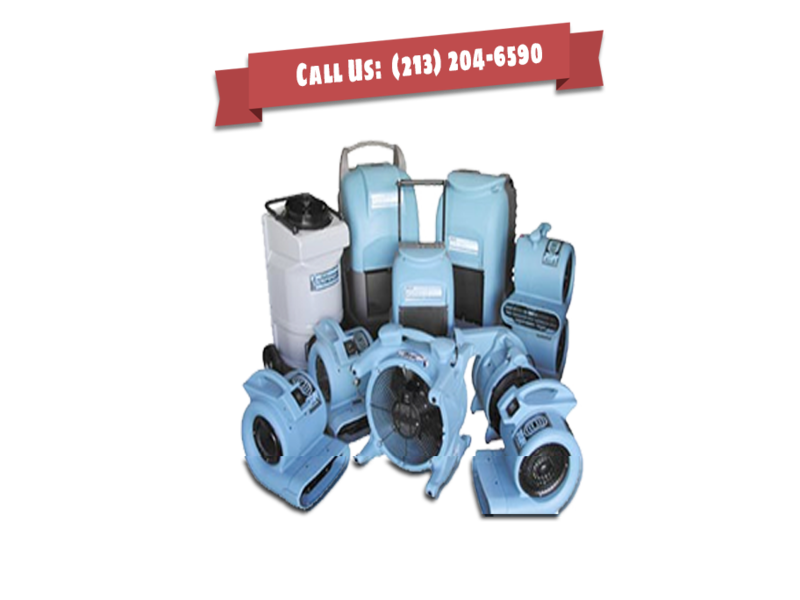 Our water damage technician will then use commercial extractors to remove any standing water in your home and powerful dehumidifiers to remove excess moisture from your walls, floors, and the air. We will also help by cleaning up the initial damage the water has caused including sanitizing the area and mold and mildew treatment, cleaning carpets and upholstery. Once the additional emergency has been dealt with our technician will go through the damaged area and check for any additional damage both that is instantly noticeable as well as damage that may be not be easily noticed. Once the technician has explained to you what is needed to institute proper repairs the technician will then with your permission make the repairs necessary to restore your home to it previous condition.